Cpl. Nathan Cirillo, 24, a reservist based in Hamilton with the Argyll and Sutherland Highlanders regiment leaves behind a young son. A cadet since age 13, he dreamed of becoming a full-time soldier. The opening shots that began a devastating day on Parliament Hill killed a Hamilton reservist who dreamed of being a full-time soldier and deprived his kindergarten-aged son of his father. Cpl. 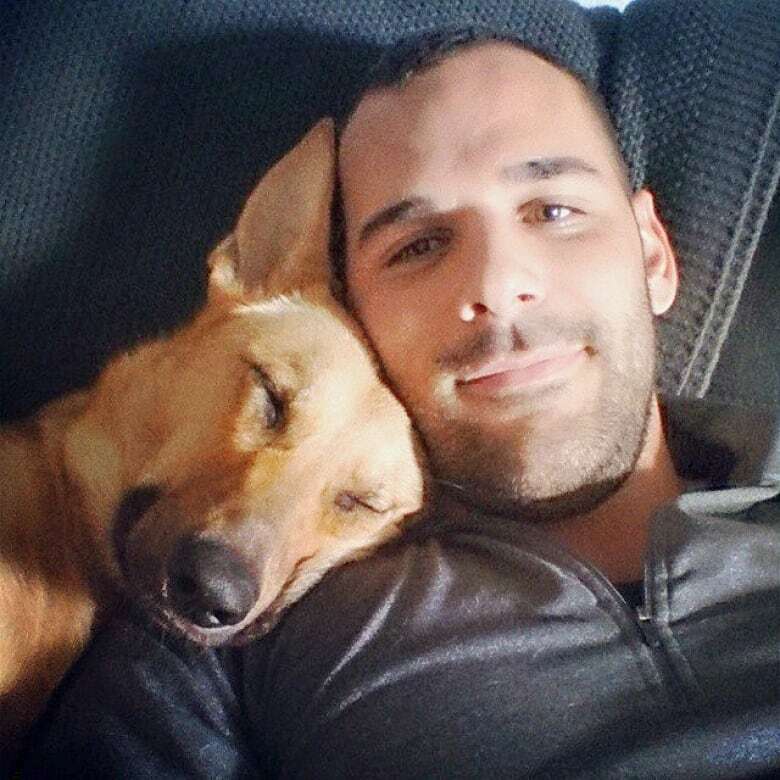 Nathan Cirillo, 24, was shot while on honorary guard at the National War Memorial. Ottawa Police announced hours after the shooting that the soldier shot at the memorial had died. He would later be identified as Cirillo, a reservist from Hamilton serving with the Argyll and Sutherland Highlanders of Canada regiment. Cirillo died a short time after the attack despite frantic efforts to revive him at the base of the Tomb of the Unknown Soldier. Lt.-Col. Lawrence Hatfield of the Argylls made a brief statement on Wednesday night to reporters and members of the public who gathered outside the James Street armoury. "The regiment wishes to express its sincere condolences to the family of Cpl. Cirillo as well as to express our thanks that's been demonstrated by the support of Canadians across this country," he said. "Cpl. 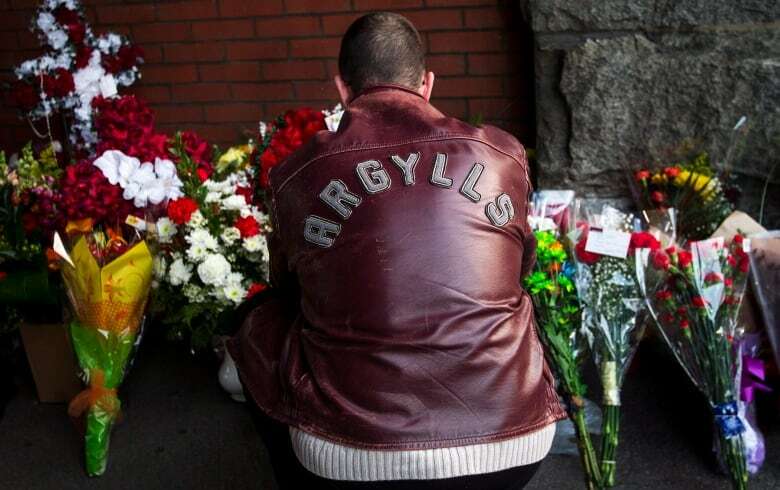 Cirillo was a very proud member of the Argylls and the Highlanders of Canada. Our thoughts and prayers are with his family, and we hope that Canadians share that with us." Back in East Hamilton, the news spread through his extended the family. 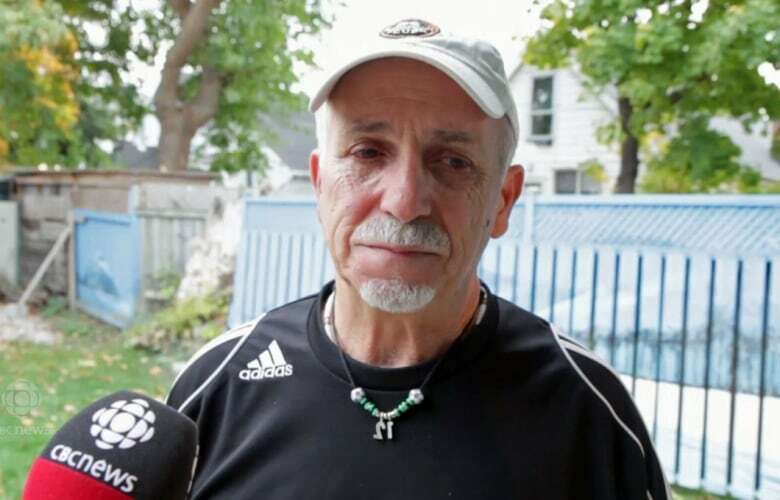 A distraught uncle, Jim Cirillo, answered the door to his Barton Street East home with swollen eyes, a TV locked on the 24-hour news cycle of the unfolding events, and a computer opened to a picture of his nephew, Nathan. Between tears, he pointed at the picture on the screen. He said his sister-in-law and mother to Nathan, Kathy, couldn’t believe the news. “She's saying she doesn't believe it … She went on the internet and she saw it and she … I don't know how she didn't pass out. “She's just completely broken, broken right now." Jim Cirillo said Nathan and his two sisters weren't "dealt a good hand," with a difficult divorce splitting up their parents. "And now for him to get shot and pass away, I don't know if life is fair … he didn't deserve that," he said. "I don't know how someone could have picked him out and do that." "It was very sad but there was some comfort in being with Chief De Caire, who has experience with dealing with sudden loss of life," Bratina said. "We had some hugs and tears. One young boy walked in and said to his aunt, I believe it was, 'I saw you crying.'" Bratina said Cirillo had two sisters, and was part of "a typical Hamilton family. Beautiful home. Clean as a whip. Pictures of Nathan and his two sisters on the wall. It was the kind of place that any of us would feel right at home going into." Jim Cirillo confirmed that Nathan's father has been in Costa Rica for several years. Nathan had tried to reconnect with his father a few years ago, and had recently reconnected with his mother. She will be taking care of his son, Marcus, who just entered kindergarten, and his two dogs. The child's mother, who had the baby while Cirillo was still a teenager, is no longer in the picture. Cirillo was a personal trainer, former Good Life fitness employee and bouncer at a downtown Hamilton bar, Club Absinthe. Manager Billy Pozeg said he would often come straight from the armoury in his fatigues, and change at the club before his shifts, joking he would go from one service job to another. He added Cirillo would bring up the mood in a room with a smile as wide as his shoulders, adding his dream was to be a full-time member of the military. His pictures posted on Facebook and Instagram show a man always smiling, who played guitar and loved his two large dogs. He posed for tourists shortly before he was attacked. A source who asked not to be identified told CBC News in Hamilton that members from the unit have all been ordered not to speak about the incident. "They are now all on communication lockdown," the source said. "They’ve been told to put their phones away and all bases are all locked down." Cirillo's friend, Marie Michele, has been trying to make sense of the news all day. She first realized Cirillo had been shot when pictures of paramedics trying to save his life was shown on television Wednesday morning. "I saw his face and it was him," Michele said. "That's how I found out it was Nathan. "Nathan was a good man. He would give anything to anyone," she said. "He was there for everyone." Police have set up a roadblock around the Cirillo family's home in east Hamilton while they decide who will be their spokesperson. Members of Canada’s Muslim community offered condolences to the family, condemning the attack. The Argylls are an infantry unit of the Canadian Forces primary reserves within 31 Canadian Brigade Group. It is one of the largest army reserve units in the country with over 250 soldiers. Retired Col. Geordie Elms said Hamilton’s Highland regiment served in the first two World Wars, as well as Afghanistan, contributing more manpower than any other militia in Ontario. He knew it was an Argyll when he saw the uniform. On average, Elms said a reservist dedicates one night a week and one weekend a month to it. Every year, there’ll be a concentrated exercise where it might be a week or 10 days. Elms said the greatest single force of reservist recruits is still students, because of the nature of the work and the potential to do training during the summer period. The soldiers who were guarding the National War Memorial are part of a ceremonial guard, and full-time and part-time soldiers are rotated through duty on an hourly or bi-hourly basis. They carry rifles that aren't loaded. CBC News has obtained a copy of an email directed to student soldiers with the Armed Forces telling them not to wear their uniforms, even on base. Another email sent to military personnel authorized the wearing of uniforms on base, as well as inside their cars while travelling between the base and their homes, but that they should avoid wearing their uniforms in all other cases. The email also instructed military personnel in uniform not to make any stops — not even at gas stations, daycares, schools and elsewhere — while travelling between their base and home. At the armoury in Hamilton, non-uniformed people were passing in and out of the gates, with uniformed guards standing watch at each side. People have been bringing flowers and notices of condolences to the building. Veteran Ed Hughes dropped off a cross to the armoury Wednesday. "I was injured in service," he said. "It broke my heart when I found out he was from Hamilton. It broke my heart he was a Sutherland."